Most of May's VAPS NewsBrief deals with the upcoming VAPS Convention. Registration is open until the 15th May for the May 25/26th event at Brighton Grammar School. For our second competition of the year our set subject was "Triptych". 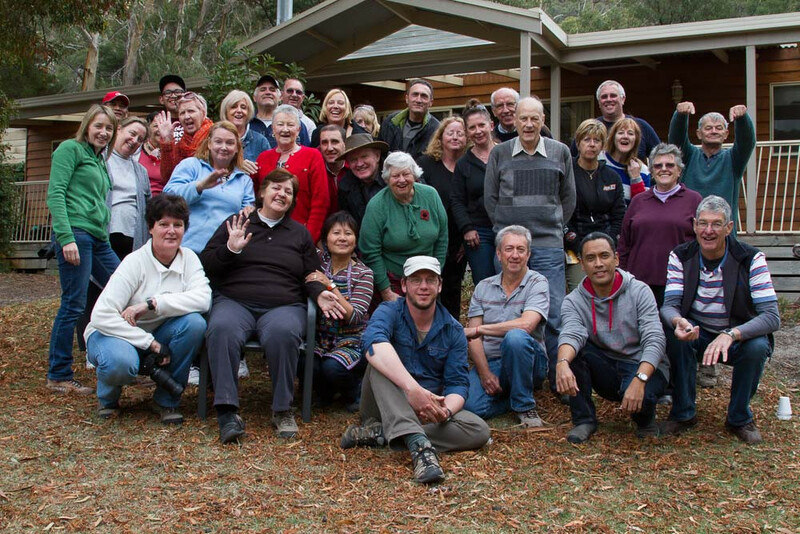 p>Well, our first Club weekend for the year has now come and gone with 37 Members (including a few family and friends) attending at Halls Gap. The weather was kind, despite the forecast for a little rain, though both the mornings and evenings were quite chilly. Some stayed for 1 night and others for 3 â€“ we were scattered all over town, which meant that we were all within 4 minutes of each other!! (Halls Gap is not very big). We stayed in caravans, YHA, flats, motels and apartments, ate out, drank lots of coffee in between times, bought other miscellaneous stuff and hopefully helped the local economy. p>For our first competition of the year our set subject was "Emotions/Moods" and we had some great entries.